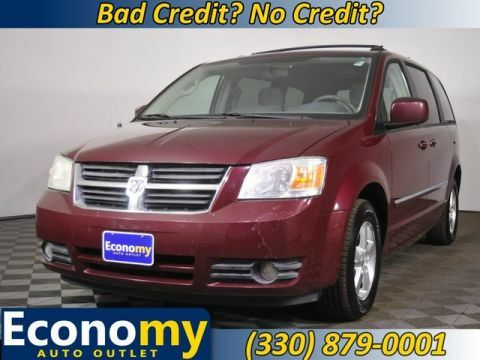 Check out this 2011 Dodge Journey with 109,184 miles. 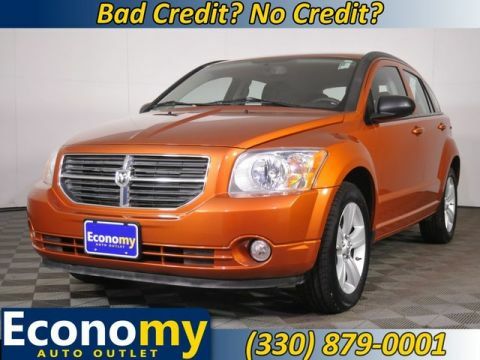 Economy Auto Outlet is a family owned and operated dealership with over 75 years experience in the used car market. Because we are a smaller dealership without the overhead of larger dealers we can offer our entire inventory at rock bottom prices. With a highly qualified staff we are able to offer superior customer service and specialize in helping our customers build or rebuild their credit history. Our team of financial specialists routinely secure financing when other dealers have failed. 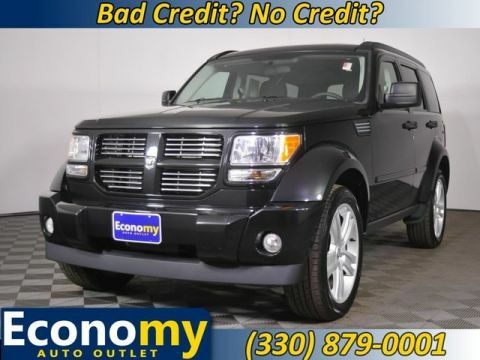 Economy Auto Outlet in Massillon, OH treats the needs of each individual customer with paramount concern. We know that you have high expectations, and as a car dealer we enjoy the challenge of meeting and exceeding those standards each and every time. New vehicle pricing includes all offers and incentives. Tax, Title and Tags not included in vehicle prices shown and must be paid by the purchaser. While great effort is made to ensure the accuracy of the information on this site, errors do occur so please verify information with a customer service rep. This is easily done by calling us at (330) 879-0001 or by visiting us at the dealership. Economy Auto Outlet	40.7529791, -81.5299957.